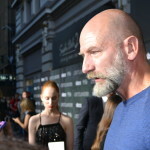 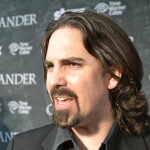 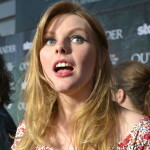 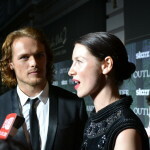 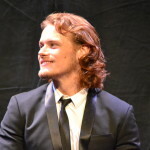 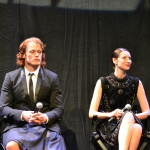 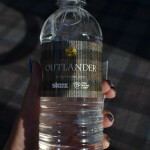 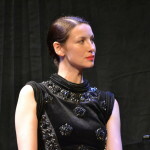 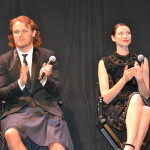 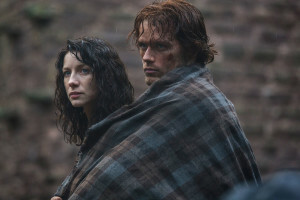 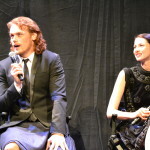 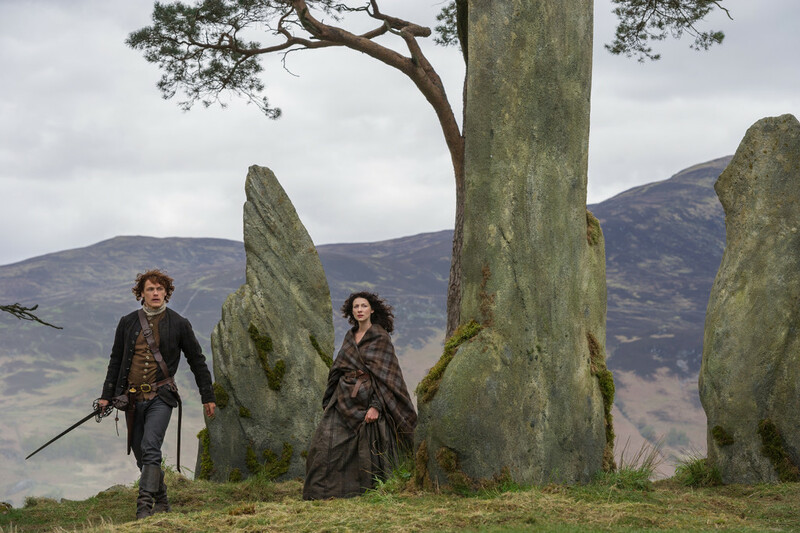 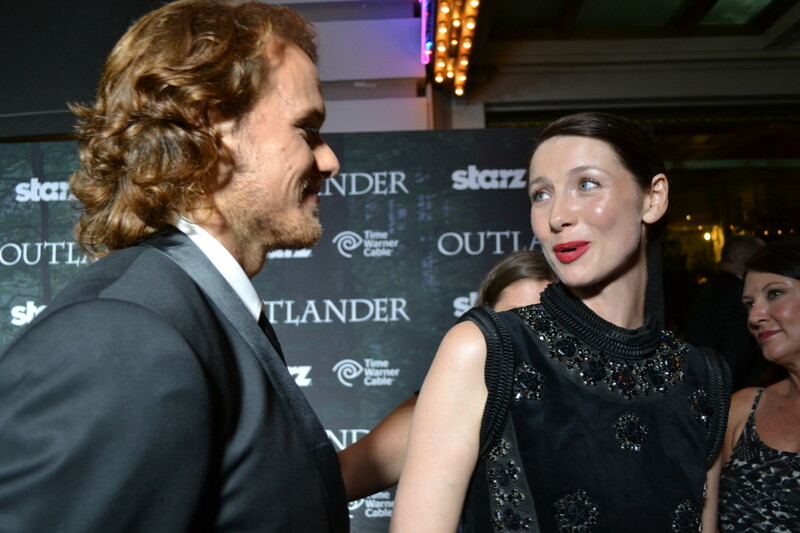 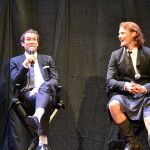 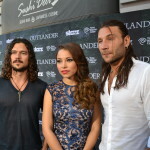 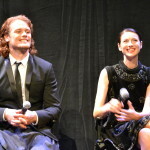 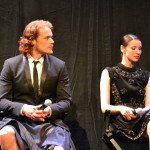 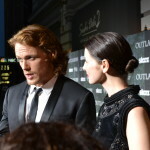 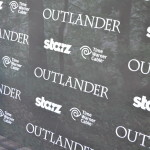 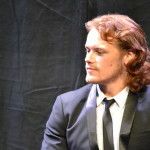 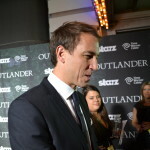 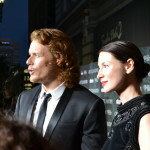 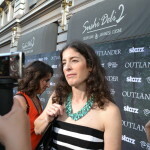 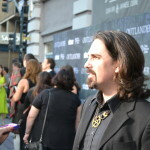 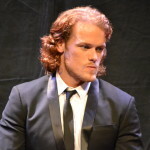 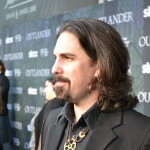 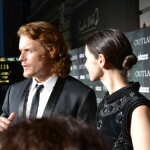 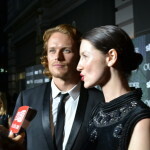 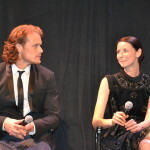 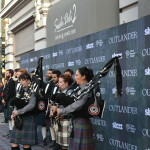 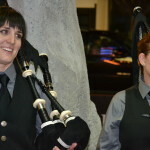 Win Tickets to the “Outlander” Red Carpet Premiere! 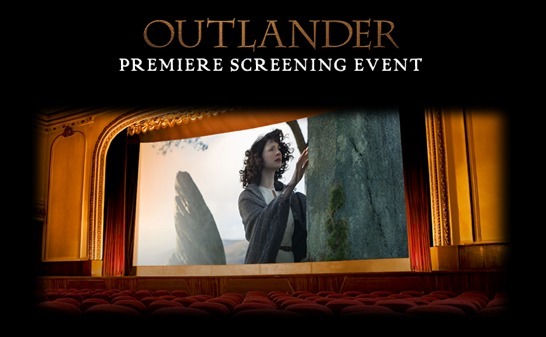 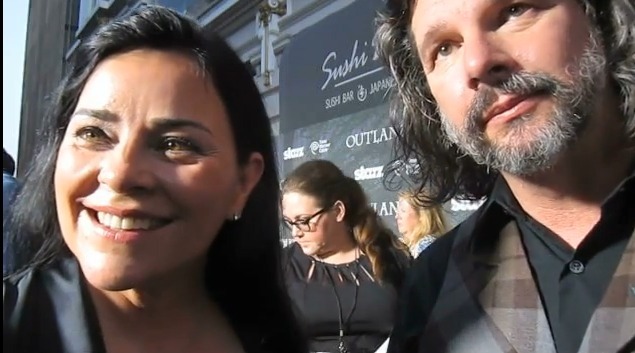 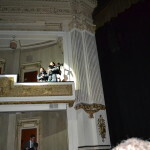 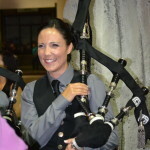 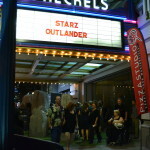 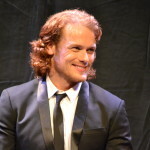 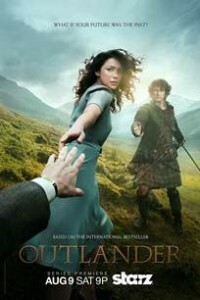 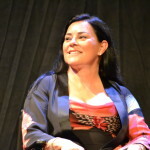 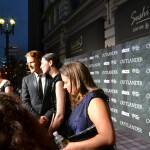 Want to attend the red carpet premiere of Outlander with Diana Gabaldon and the rest of the cast? 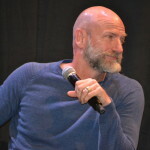 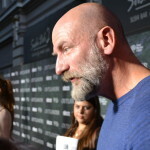 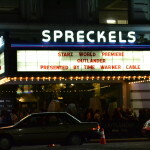 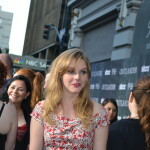 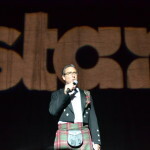 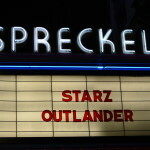 Starz is giving away tickets to 100 fans and a guest to the official premiere in San Diego on July 25th. 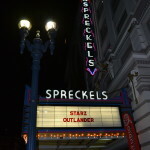 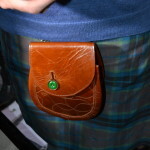 Click here for your chance to win, and good luck!